This site is maintained by disciples of His Holiness Radhanath Swami, who wish to share spiritual quotes extracted from his voluminous teachings which embody their most essential essence, in the hope that they will help to enlighten spiritual seekers around the world. 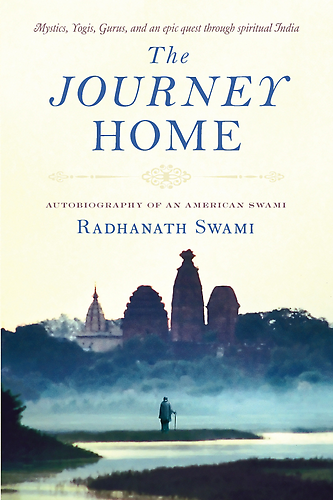 Radhanath Swami abandoned a life of privilege in his home in the United States to search for a way to experience God in this world and a more authentic way of living than was being offered by the hippie subculture or the materialistic mainstream culture of the period. His search led him across the world and through many adventures until he arrived in India, where he took up a life of austerity and sought out representatives of God wherever he could find them. 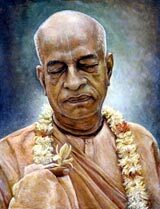 Eventually he encountered the teachings of His Divine Grace A. C. Bhaktivedanta Swami Prabhupada. He has recounted his search in his famous book, The Journey Home. After accepting Prabhupada as his guru, Radhanath Swami dedicated his life to spreading the transcendental knowledge he had acquired in his own search to others, and toward this end he took the order of sanyassa, which is the complete renunciation of the materialistic aspects of life. Today he divides his time between his congregation in Mumbai, India and his tours throughout the rest of the world. 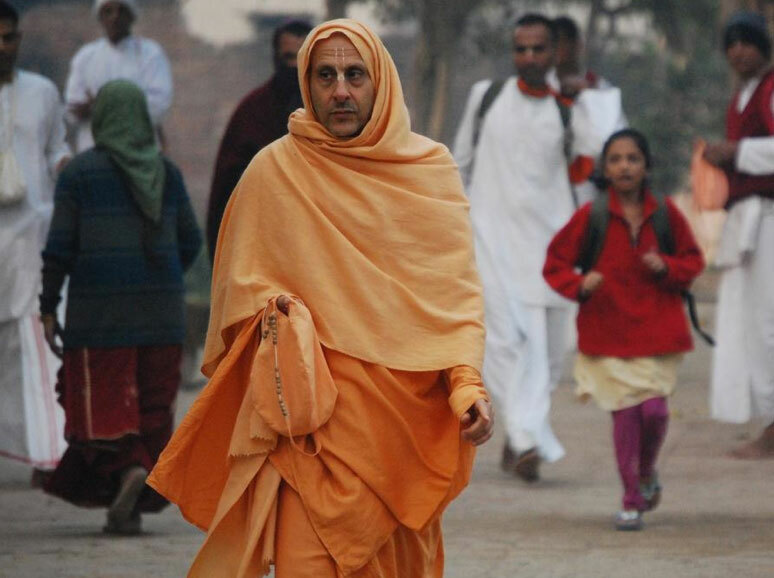 Radhanath Swami has attracted many souls into his service, both to his community in Mumbai as well as during his annual visits to many different countries. Today he has thousands of students in India, the United States, Europe, and elsewhere. All of them are bound together by the faith that Radhanath Swami has awakened in them and the tangible impact that his teachings have had on their lives. His viewpoint is non-sectarian, and even many of those who come from different spiritual traditions have found much that is beneficial in his words. In an age when many of the worst ideologies and movements present themselves in the guise of religion, Radhanath Swami’s realizations have been found to be a refreshing return to the purity of genuine wisdom by many who have been disappointed elsewhere. These spiritual quotes have been selected as embodying the most important points of Radhanatha Swami’s lessons. As his own spiritual master once said, the path to higher understanding is simple, but not easy. Many of these statements may seem easy to grasp at first, but meditation upon them will yield a way of looking at the world that penetrates the veil of everyday reality. His teachings are not like ordinary knowledge that one encounters and then files away like something one finds in a textbook or a newspaper. It is only through careful contemplation and a sincere effort to put them into practice in one’s own life that the ultimate purpose of life which underlies them reveals itself to us.